Tony Charters and Associates operates a national and international tourism consultancy. 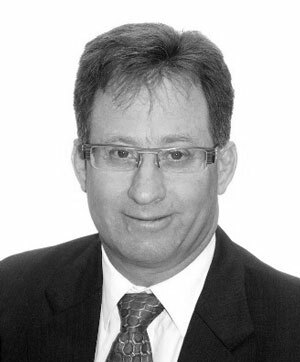 Tony has over 25 years experience in tourism planning, development and management. career has spanned both the public and private sectors in equal parts. the Board of the Asian Ecotourism Network. multi-tenure protected area management in Queensland. the majority of luxury ecolodges across the southern hemisphere. 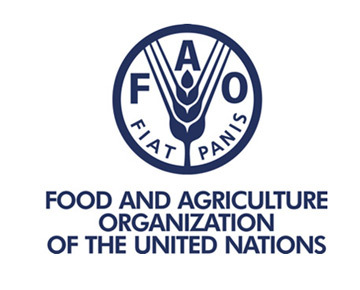 including UNEP, UNESCO, UN-WTO, US-AID, World Bank and UN-FAO. and was the inaugural recipient of Ecotourism Australia’s Tony Charters AM Medal. 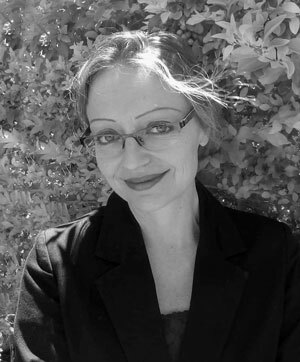 Elizabeth Saxon has a PhD in Sustainable Tourism and an academic background in environmental policy and planning, community engagement, conflict resolution and resource economics. She has held senior roles in local government delivering sustainability programs for small businesses and in state government advising on sustainable tourism issues and solutions. These roles have involved management of projects within the Queensland Ecotourism Plan, the Cities for Climate Protection Program, the National Tourism and Conservation Partnerships Initiative and the National Parks Pricing Study. Over the last 12 years as a sustainable tourism consultant, Elizabeth has delivered projects across several niche tourism sectors including marine, super-yacht, dive, ecotourism, caravan and camping and education tourism. She has worked with government agencies, operators and tourism organisations domestically and internationally to conduct risk assessments and feasibility studies and to develop tourism master plans and climate change adaptation strategies. Key projects have included the development of the current Sri Lankan National Tourism Plan, the Climate Action Certification schemefor Australian tourism operators and the Marine Tourism Co-ordination Framework & Contingency Plan for the Great Barrier Reef. Mette is the marketing and event coordinator at Tony Charters & Associates. Mette manages all facets of event coordination and digital marketing of two annual industry conferences, Global Eco Asia-Pacific Conference and SEGRA (Sustainable Economic Growth for Regional Australia). 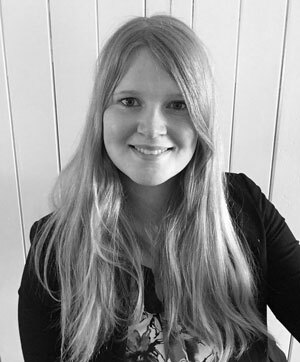 Originally joining Tony Charters and Associates as an intern from Aalborg University, Denmark in 2015, Mette has a Master’s degree in Culture, Communication and Globalisation majoring in marketing and communication. Mette has exceptional organisational skills, effective time management and a critical ability to multitask. She truly cares about all her clients and loves what she does, which shines through with her positivity and dedication. 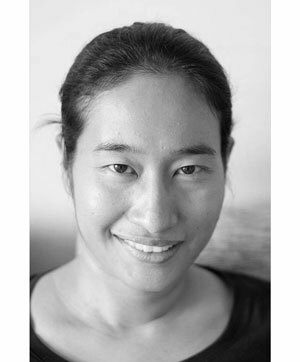 Acksonesay, or known simply as Sai, is a sustainable tourism development professional with over 10 years of experience in leading the implementation of tourism-integrated approach to development in Laos. Sai’s technical knowledge includes: tourism planning, community-based tourism product design and development, rural development and supply chain development. Offering professional skills such as: project management, field research, report-writing, budget analysis and management, stakeholder analysis, training and facilitation. She is a highly resourceful professional who is results-oriented and possesses impeccable organisational and interpersonal skills. 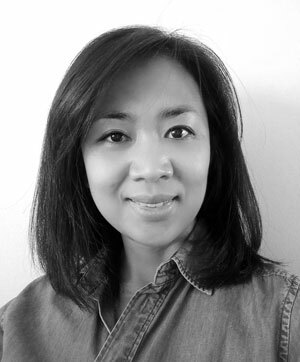 Belinda Ha manages the production and distribution of Tourforce and is an event co-ordinator at Tony Charters & Associates. Belinda is a Bachelor of Journalism graduate from the University of Queensland. Previously a member of the events team with The Queensland Media Club, she has successfully supported the planning and coordination of events ranging in size from 200 to 850 guests including the Queensland Election 2012 Leaders' Great Debate. Belinda has a reputation for her customer focus as well as attention to detail in all aspects of event management. Liz Ward is a committed advocate for innovation in marketing and distribution and recognised expert in strategy with more than 20 years experience specialising in travel and tourism. Over her successful career Liz has created and implemented strategies that have played a pivotal role in establishing travel destinations and tourism businesses in the contemporary market place. Costas Christ is a global expert in sustainable tourism planning, product development and branding. His work has taken him to more than 130 countries. He has served as a strategic advisor to Tourism Ministers and Heads of State, travel corporations, hospitality groups and tourism associations, connecting tourism products and services to the protection of natural and cultural heritage, and economic development. He is an award-winning travel writer for National Geographic and serves as National Geographic Senior Advisor for Sustainable Tourism. Costas was honoured in 2012 with CNN Founder Ted Turner, Oceanographer Dr. Sylvia Earle, and Virgin Founder Sir Richard Branson, for his lifelong work advancing sustainable tourism, conservation and cultural heritage preservation. In 2017, Costas received the International Peace Through Tourism Award for his tourism development work in former conflict zones in Colombia and Sri Lanka. In addition, Costas is the Global Sustainability Strategist for Virtuoso - the world’s largest luxury travel network. He is the lead author of Tourism and Biodiversity (UNEP 2003), and a contributing author to Wilderness: Earth's Last Wild Places (CI 2004), Transboundary Conservation: A New Vision for Protected Areas (CEMEX 2005) and Echoes of Bhutan ( Schaffer, 2017). His travel stories have been featured in publications including the New York Times, Sunday Times of London, and International Herald Tribune. He also appears on television and radio as a guest travel expert, with appearances on Travel Channel, Good Morning America, CNN International, FOX, BBC World, National Geographic Channel, National Geographic Weekend, and National Public Radio. Dr. Kaewta Muangasame was completed a doctorate degree at School of Tourism and Hotel Management, the Hong Kong Polytechnic University. She holds a M.Sc. in International Hospitality Management from Leeds Metropolitan University, The United Kingdom. 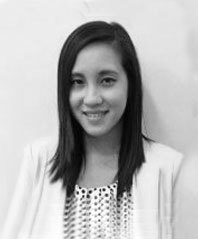 Currently, she have been working as a faculty member and researcher in Tourism and Hospitality Management Division, Mahidol University International College, Thailand since 2006. For Academic service, Kaewta is strongly involved in both Tourism and Hospitality consultancy projects for government agencies such as Department of Tourism, Designated Areas for Sustainable Tourism Administration, Ministry of foreign affairs and ASEAN Tourism Marketing and Communication Working Group ( ATMCWG). She also served as a Marketing trainer of Tourism Authority of Thailand and being as a project leader to create the National Strategic Planning for Sustainable Tourism Destination in Thailand. Her projects mainly focus on Eco and Green tourist behaviour, Destination branding, Sustainable Tourism planning & policy, Interpretation in Tourism, Visitor management, Community Based Tourism, and Gastronomy tourism. 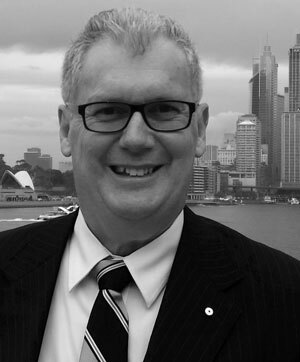 Stephen Taylor, Managing Director of Tourism Potential, has over thirty years experience in feasibility studies, tourism industry operations and consulting to the private and public sector in Australia and the United States. His hands-on experience in developing and operating theme attractions and consulting to the wider industry covers business planning, economic impact assessment, strategy development, feasibility studies, operations reviews and market research. 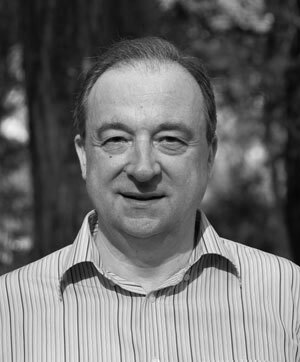 Prior to establishing Tourism Potential in 1994, Stephen was General Manager of a national tourism research and consulting organisation for several years. He has served as an Australian and Queensland Tourism Awards judge and on the advisory boards of several national tourism research organisations. Director, Stradbroke Infrastructure Advisory Pty Ltd, former Director, TFG International Pty Ltd; former Chairman, Infrastructure Association of Queensland; Regional Councillor, Gold Coast Chamber of Commerce; Infrastructure Convenor, Tourism and Transport Taskforce; strategic advisor to Queensland’s Coordinator-General and Infrastructure Minister in driving the delivery of Queensland’s SEQ Infrastructure Plan and Program. Bob has extensive experience in advising Premiers, Cabinet Ministers, private sector Boards and senior executives in both government and private sectors. His deep experience in valuation/property economics and project management provides investors with early visibility of strategic risks and value-enhancing opportunities. Broad exposure across a range of infrastructure sub-sectors, including transport (airports, heavy- and light-rail, ports), telecommunications, energy and water utilities, and social infrastructure. Specific tourism-related experience includes an executive role with Queensland Airports Limited and, more recently, successfully managing the release of a regional local authority’s equity in one of Australia’s last medium-sized, government-owned airports, with a particular emphasis on preparing the business for transitioning to private sector management. Additionally, when employed in the public sector, Bob undertook a range of assignments to assess proposals for tourism developments on Crown land throughout the length and breadth of Queensland. James Corvan is one of Australia’s most experienced regional tourism practitioners having successfully marketed and developed a number of destinations across Australia. James gained widespread tourism experience in his early days working for domestic and international airlines and in the cruise sector. His key strengths lie in his ability to build successful partnerships across organisations and individuals in order to maximise successful outcomes with a minimum of resources. He has successfully managed seven Regional Tourism Organisations in Queensland and the Northern Territory and was a board member on the Brisbane, Sunshine Coast and Whitsundays RTOs. James also spent ten years in Executive positions at Tourism Queensland heading up the Destination Marketing and Destination Management areas. He was part of the team that developed the highly successful “Where Else but Queensland” campaign and the name change from Queensland Tourist and Travel Corporation to Tourism Queensland. From 2012 to 2015 James was a director on the Tourism and Events Queensland board and a judge on the Queensland Tourism Awards. In 2017 he was a judge on the Whitsunday Tourism Awards and the Mackay Tourism Awards and on the Vanuatu Awards in 2018. He was also Chief Judge for the Queensland Restaurant and Catering Awards for three years. James was a key member of a team who wrote the Four Year (2017- 21) Sri Lankan Tourism Action Plan for the World Bank. 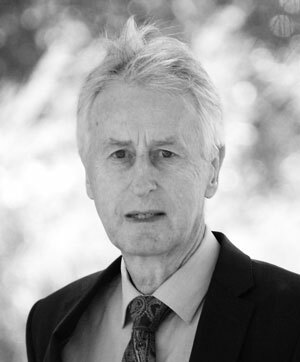 Professor Ross Dowling OAM is Foundation Professor of Tourism in the School of Business & Law at Edith Cowan University, Perth, Western Australia. Ross is a Member of the World Commission on Protected Areas; a Life Member of Ecotourism Australia; a Member of the Conservation & Parks Commission in Western Australia (WA); and a WA Parks Ambassador. He is also the founder of the International Geotourism Conferences and an Advisor to UNESCO Global Geoparks. As a Director of Ideology (www.ideology.net.au), he is a consultant on tourism providing advice for the industry in a number of countries around the world. He has established a Tourism degree for Emirates Airlines, UAE; convened a number of Tourism Conferences in Malaysia; provided Tourism advice for the Vietnam Government; completed an extensive lecture tour for the Chinese Government, throughout China, Hong Kong and Macau; advised on Tourism Development for the Sultanate of Oman; and conducted a field school for Masters Students at the University of Iceland. Professor Dowling conducts tourism planning, development, training and capacity building in the fields of ecotourism, geotourism and cruise ship tourism. He has written or edited 16 international books on tourism and has written over 200 journal publications. 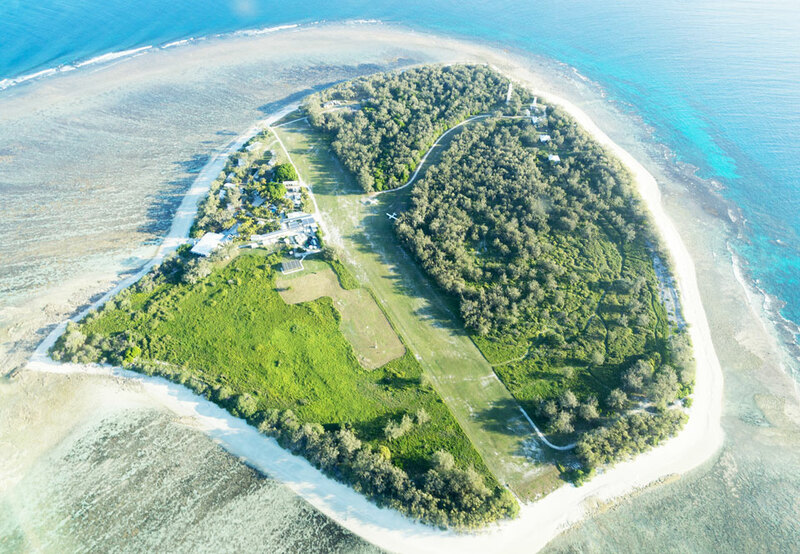 In 2011 he was awarded the Medal of the Order of Australia for his contribution to hospitality & tourism, education and the development of ecotourism. 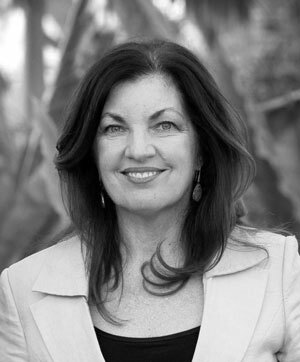 With 30 years of high profile broadcast media experience in Australian and US markets, Sofie Formica has earned a reputation as a passionate high-profile advocate for tourism in Australia. Hosting popular television shows along with public and industry events, she is one of the most experienced and trusted presenters in the tourism sector. Along with her loyal audience and social media following, she has extensive networks within the sector and provides a fresh and unique perspective to key industry stakeholders. Sofie is particularly passionate about the future of Ecotourism and evolution of this critical sector of the tourism industry. Sofie believes her experience over time, both in Australia and around the world, has given her opportunity to see first-hand the extent of challenges facing the planet and she is using her skills and influence to make a personal, positive impact with a focus to align with platforms and partners who remind consumers, businesses and policy-makers that they have choices. Better eco choices. There is a growing sentiment that the eco and sustainability narrative needs to move from the deep green and .org to the mainstream. Where storytelling meets everyday consumers who recognise that it is time to embrace that which lessens our impact on the natural environment. The conscious traveller, the conscious consumer, the conscious citizen. Sofie has MC’ed numerous events and facilitated conferences for a wide variety of industry relevant organisations over the last 12 years, including the Queensland Tourism Awards, Australian Tourism Awards, Destination Q, Great Barrier Reef Day, World Environment Day, Global Eco Asia-Pacific, Australian and Queensland Hotels Association Awards, Asia Pacific Screen Awards. Hitesh Mehta is a Protected Area Physical Planner, Landscape Architect, Architect, Interior Architect, and is an author of three books, including “Authentic Ecolodges” by world renowned publisher - Harper Collins. Hitesh is considered by his peers as one of the world’s leading authorities, practitioners and researchers on sustainable tourism/ecotourism physical planning and both the landscape architectural and architectural aspects of ecolodges. He is the go-to ecolodge consultant for National Geographic Traveller Magazine. Hitesh has over 30 years’ experience, having worked and consulted in 64 countries on six continents. His firm HM Design (which began in Kenya in 1991) is currently working on environmentally and socially friendly projects in Australia, Philippines, Mexico, Galapagos, Kenya and Dominica. In July 2006, National Geographic Adventure magazine identified Hitesh as one of five Sustainable Tourism Pioneers in the world. He has been featured / interviewed / mentioned in over 145 international magazines, newspapers, books, newsletters and blogs. 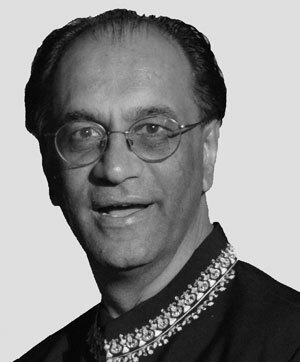 Mr. Mehta is also an Adjunct Professor, a Professional Photographer and an ex-Cricket Captain of Kenya. After spend over 20 years in Australia, working heavily involved ecotourism development and marketing for several different projects, she spent more time in Japan to setting up Japan Ecotourism Society. Through her network in Australia and Japan, she has been promoting Ecotourism and helping to promote regional development by ecotourism for both in Australia and Japan. 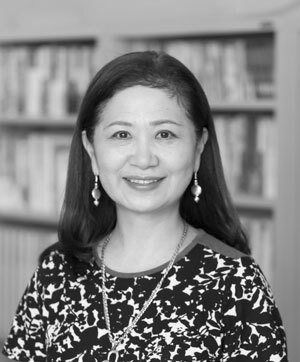 Since 2013, she has been working at the current position of Tokai University and teaching and researching Ecotourim, Inbound tourism and also regional development through tourism. She has been working very closely with Japanese Government and also regional government in the different levels and contributing strategically marketing and planning of tourism development in Kumamoto prefecture after the sever earthquake. Jim Gall B. Sc. (hons) B.Arch. 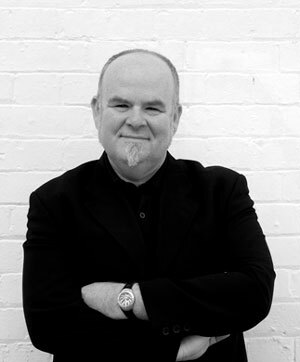 (hons 1) is an Adjunct Professor of Design at QUT and Director of Gall Architects (gallarchitects.com.au). 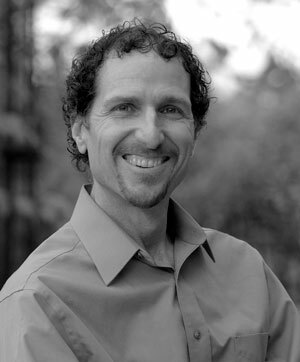 Jim’s first degree is in Environmental Science, hence his multi-disciplinary and ecological view of the world. Although he is an architect Jim has worked broadly in Sustainment (sustainable and sustaining places). He appreciates the important relationship between design, culture and environment. 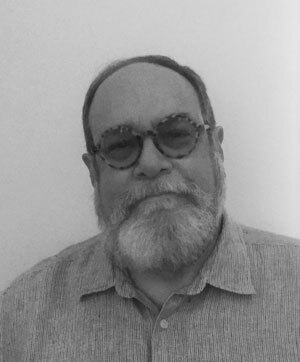 Jim has developed a strong profile in the implementation of sustainable design and the development of thinking and design process. He has won awards in architecture, urban design, interior design. Jim has high level graphic, writing and speaking skills. He has presented widely to a broad range of audiences in numerous settings. Jim currently teaches a Masters level architectural design studio at QUT, focused on Sustainable Futures for regional centres. Tony Charters and Associates is actively involved in supporting and developing the tourism industry. Tony Charters was a founding director, President and an honorary Life Member of Ecotourism Australia. He is Vice-Chair of the Global Ecotourism Network and a Director of the Asian Ecotourism Network. Tony Charters and Associates provides services to highly respected tourism, conservation and economic development organisations across the globe. Tony Charters has been a leading innovator in protected area and world heritage management, ecotourism, protected area income generation, tourism policy and destination development.